Cape Haze West - Ready for you to move in! 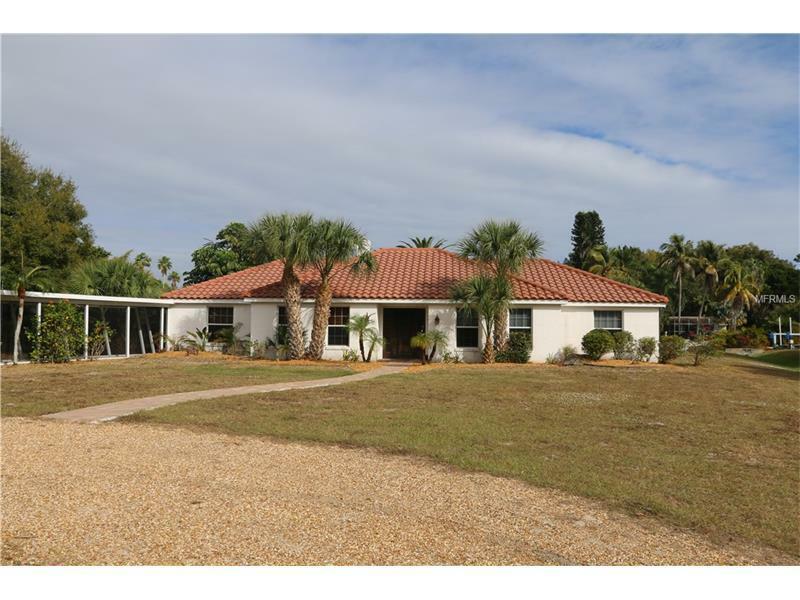 The location does not get better for this 3 bed, 2.5 bath Florida home on deep water canal and just minutes from the Intracoastal. You can choose Bay, backwater flats, or open Gulf via Boca Grande Pass , Gasparilla Pass, or Stump Pass. The beaches of Don Pedro, Boca Grande, or Cayo Costa are very close. Private community dock and 400' of community beach on Don Pedro.